2016 marked the fifth year of negligible nett or negative growth for NUSS The Graduate Club's member count. This was due to the over reliance and over-exhaustion of traditional channels in use by the club to grow membership through recruitment and referrals. 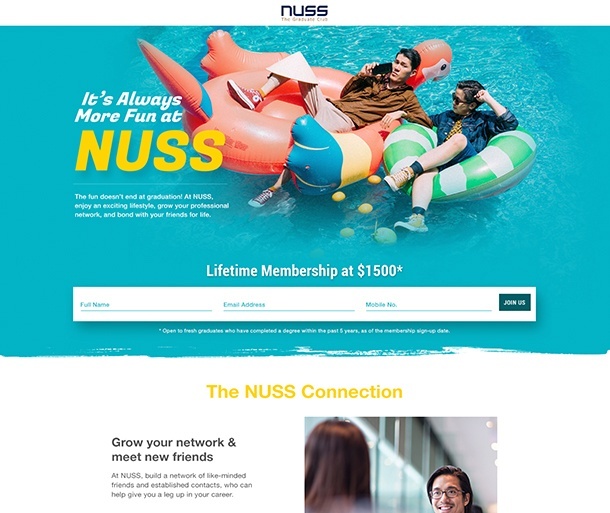 There was a need to identify audiences we could target who could be potential new members for the club, and reverse this downward membership trend for NUSS. 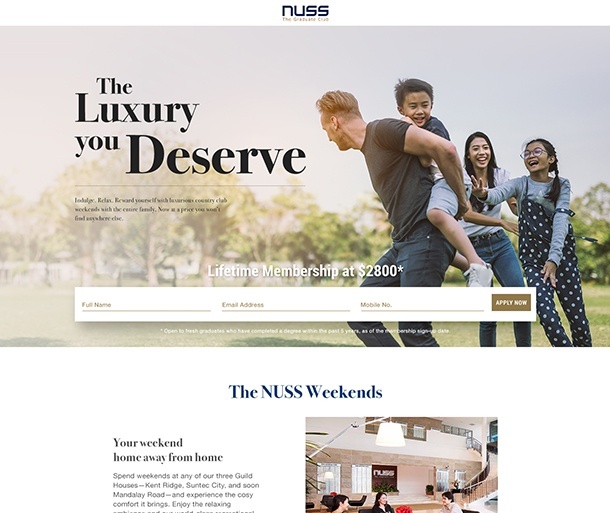 In 2017, Construct Digital ran a pure digital marketing campaign for NUSS, which encompassed digital paid media, lead nurturing through EDMs, landing page content and creative development. 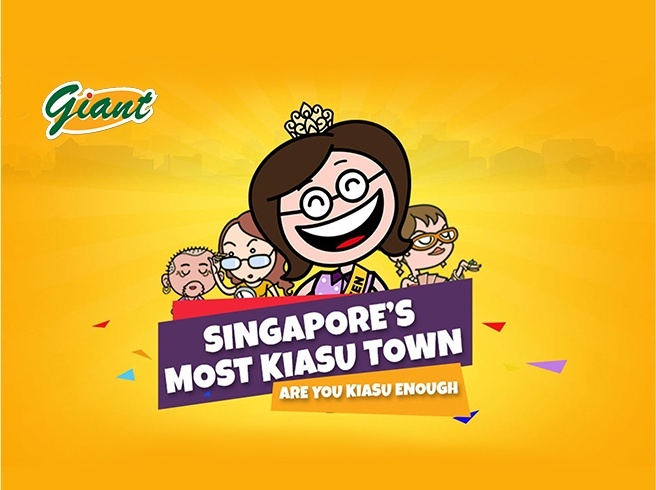 This first campaign cost NUSS about S$58,083 in production and media costs, and netted NUSS over S$659,600 in 1-year revenue as a direct result of the campaign - which means a 1135% nett ROI for NUSS. This showcases that a well-strategised and executed digital campaign without any bells and whistles, can still bring stellar results. 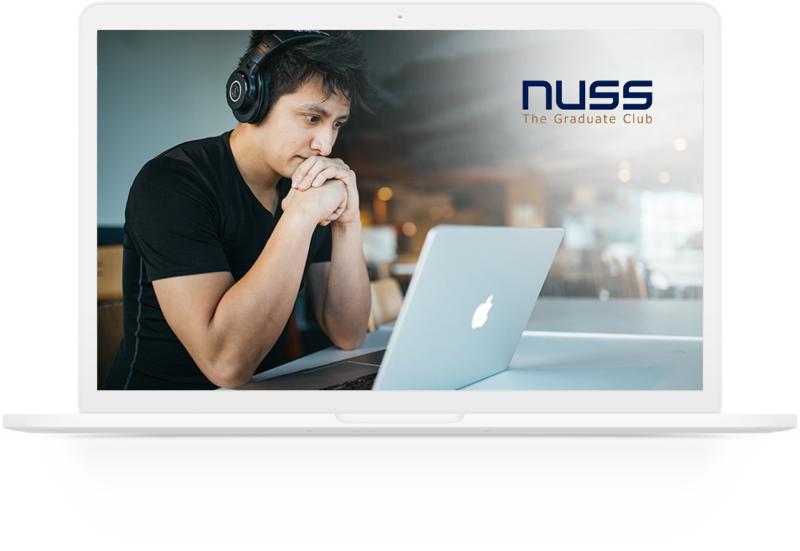 In 2018, NUSS once more turned to digital, having seen the potential returns it brings for the club, and engaged Construct Digital for a refreshed campaign with improved creative and messaging direction. 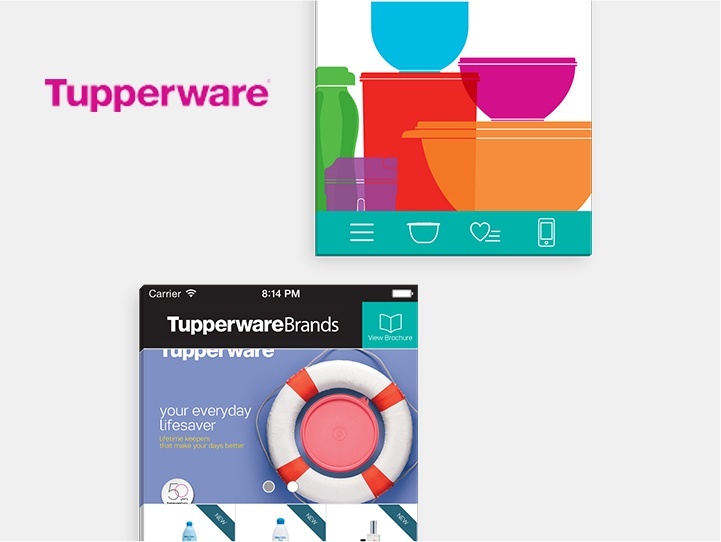 Engaging visually enriched multi-variant landing pages, tailored to each target audience. Multi-variant ads and landing pages, targetted to each audience, constantly tested and refined to peak optimisation.